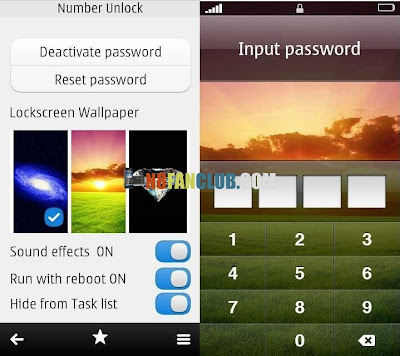 Super App from MMMOOO, deeply customized for Symbian users, clean, elegant and smooth, help you to lock screen, protect privacy, save battery. The must have app for Symbian! Compatible with S^3 / Anna / Belle Smart Phones. This Edition with hidden from task manager function, more security and perfect! 4. Easy to operate, friendly to be used!